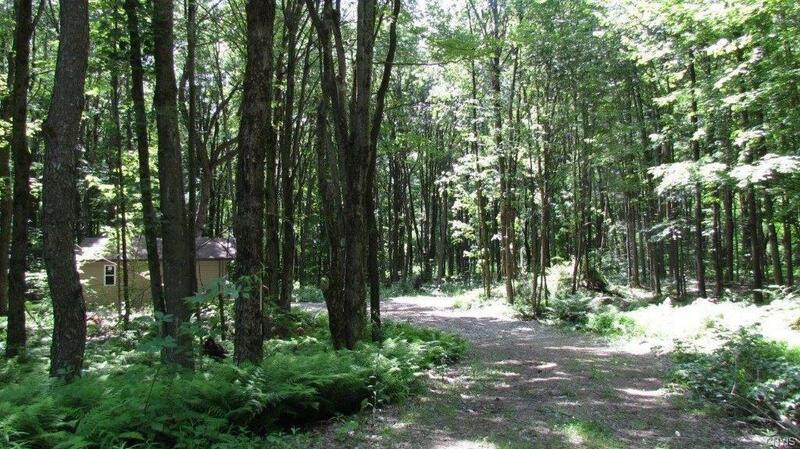 Secluded spot in the woods with long winding driveway... beautiful location to build your new camp! 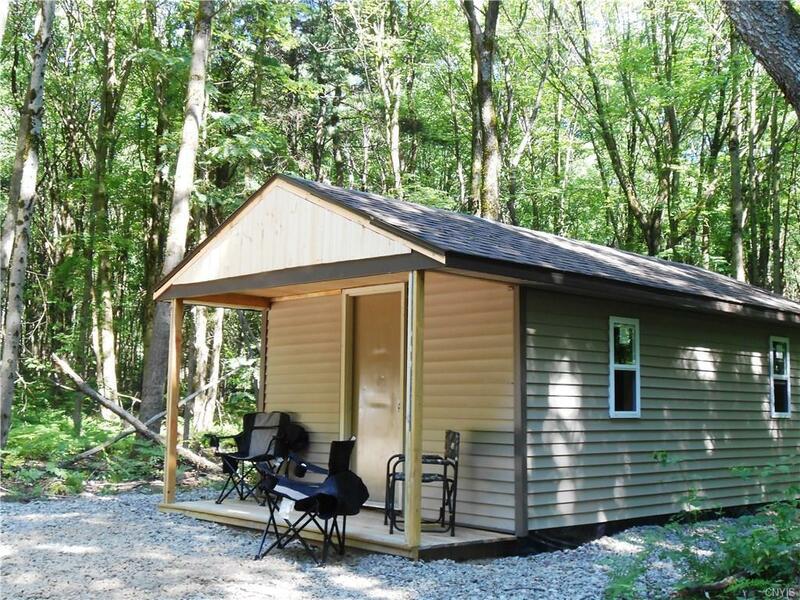 New gravel driveway (400') with a newly built 12 x 20 building that could be utilized as tem home while while building your new cottage. 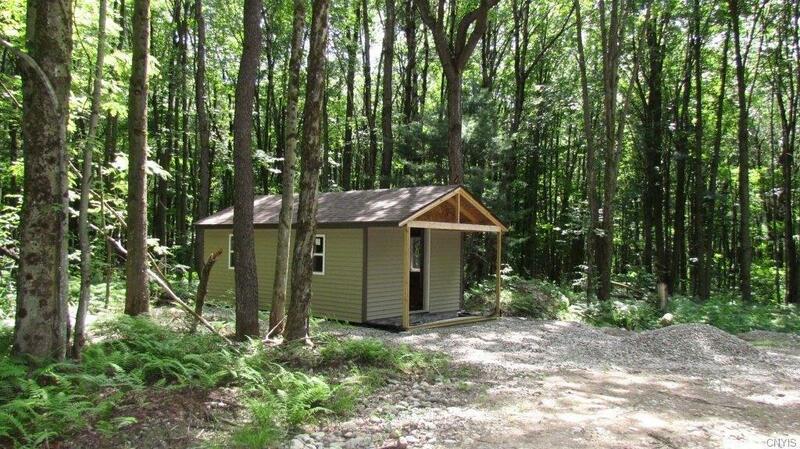 Very private location close to all Tug Hill recreational spots. 10 minutes to Salmon River Reservoir, state land just down the road (Big Brook Forest and Mad River State Forest). 20 minutes to the Salmon River in Pulaski. This property is located on a rural town maintained road and is 6 miles to the Village of Camden (shopping, hardware stores, food/gas).